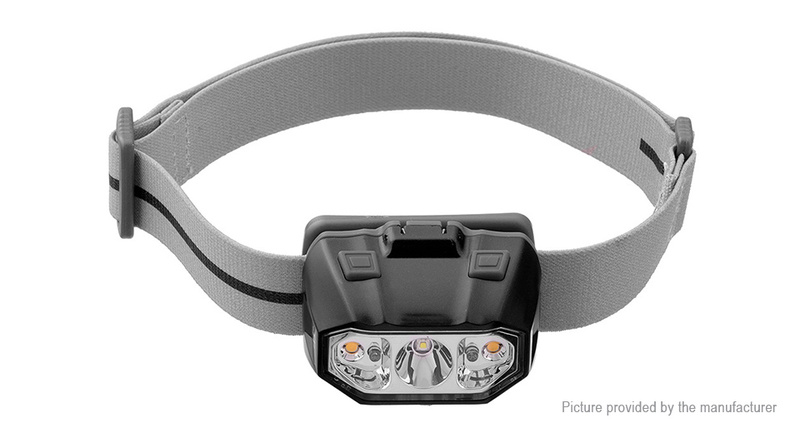 Instant Burst Mode Technology: When wearing the REVTRONIC HL3A ULTRA headlamp, the right side has a zoom sensor. A simple touch/release on the indicated surface will bring the light up to its full brightness. A second touch/release will change the brightness back to the pre-set lighting level. Spot,Flood and Red Light: Spot light best for long-distance viewing, like navigating a trail in the dark. Flood light useful for general camp tasks, up-close repair work and reading. Red light to preserve your night vision. Lockout Feature: With the headlamp power off, hold the switch for 6 seconds, a blue lockout indicator will show up in the battery power meter window. To unlock, the same way hold the switch down for 6 seconds and release when the blue indicator activate again. Battery Compatibility Technology: The innovative Revtronic HL3A Ultra powered by three 1.5V alkaline battery, and also works ok for 1.2V rechargeable NI-MH battery and 3.7V li-ion battery.